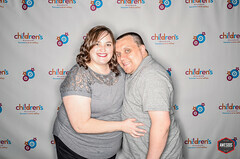 Tucson Children’s Museum – “Evening of Play” 2017 — We Are Awesoos®— The Photo Wranglers®. 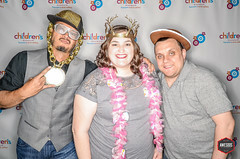 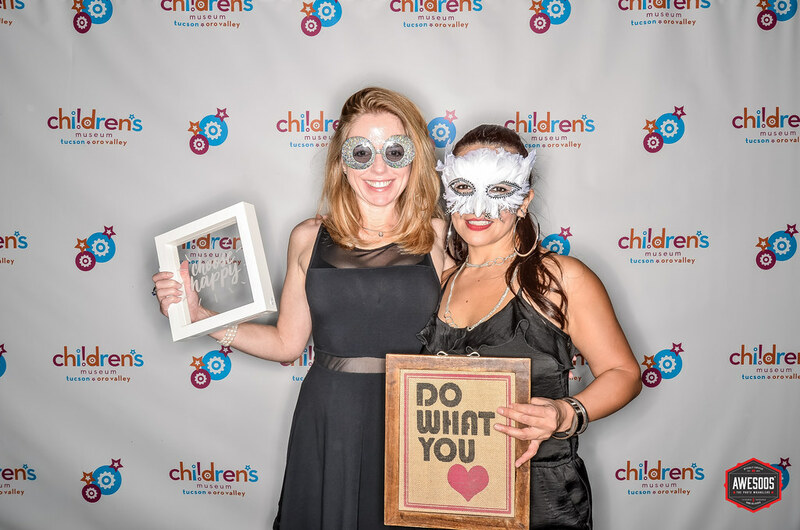 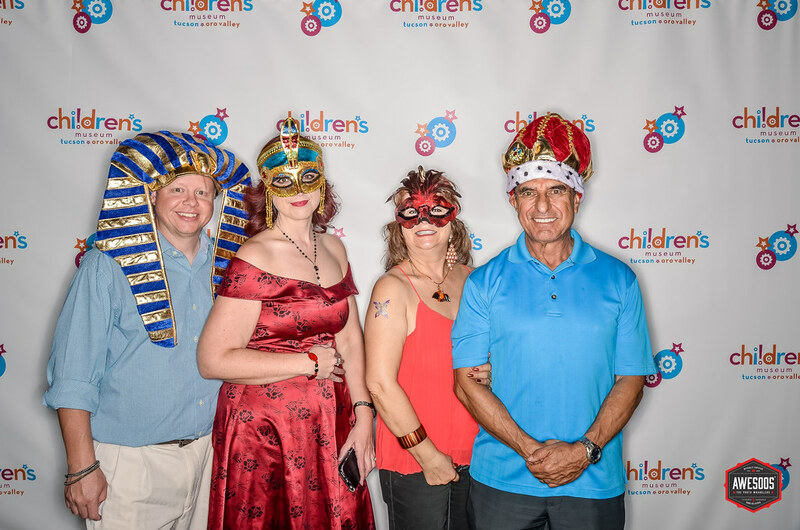 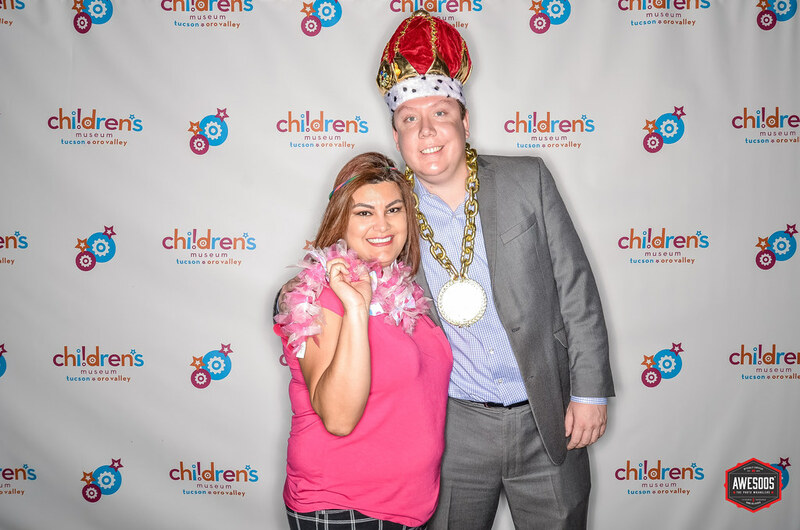 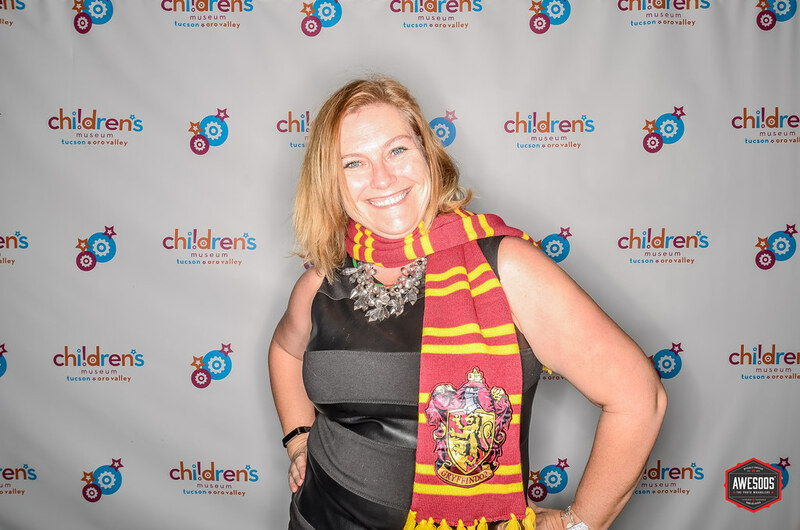 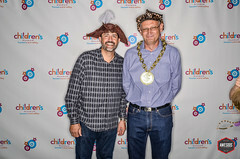 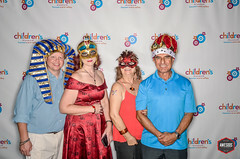 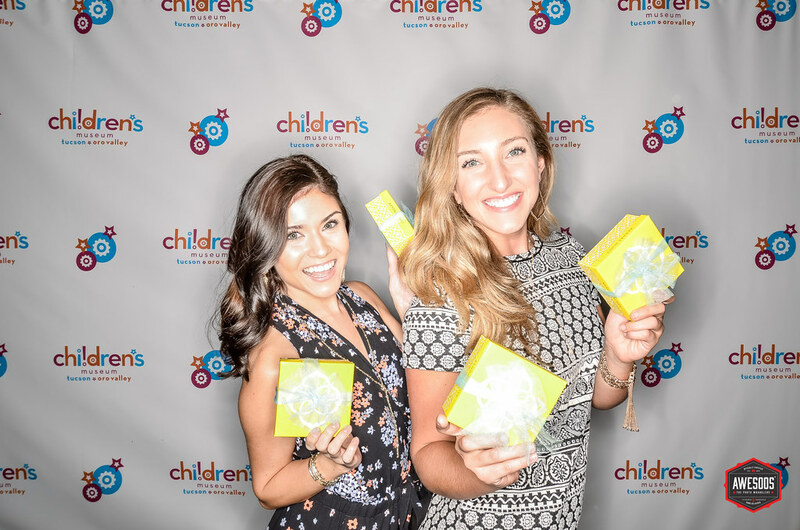 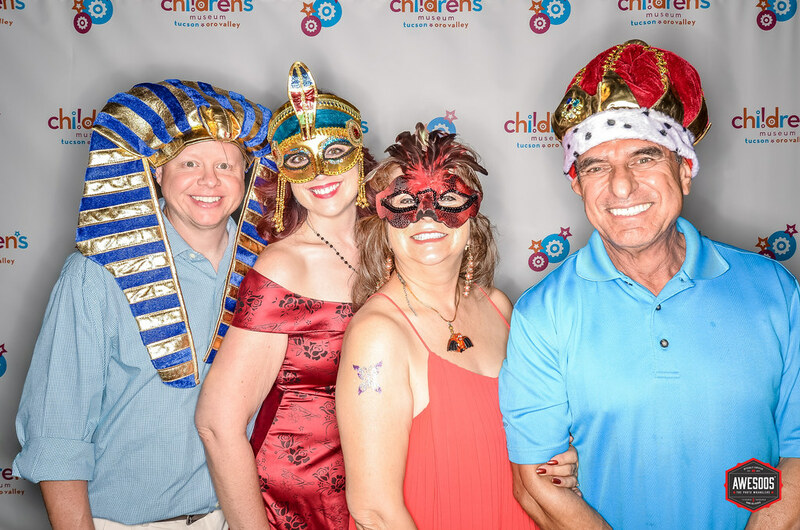 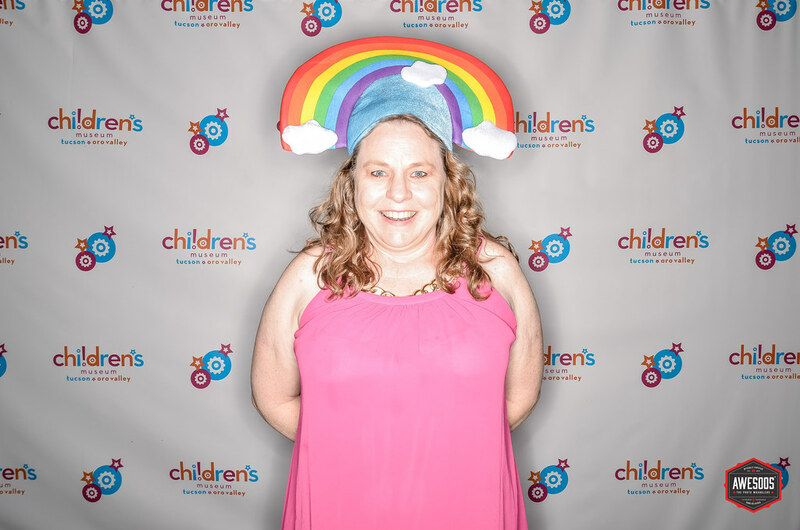 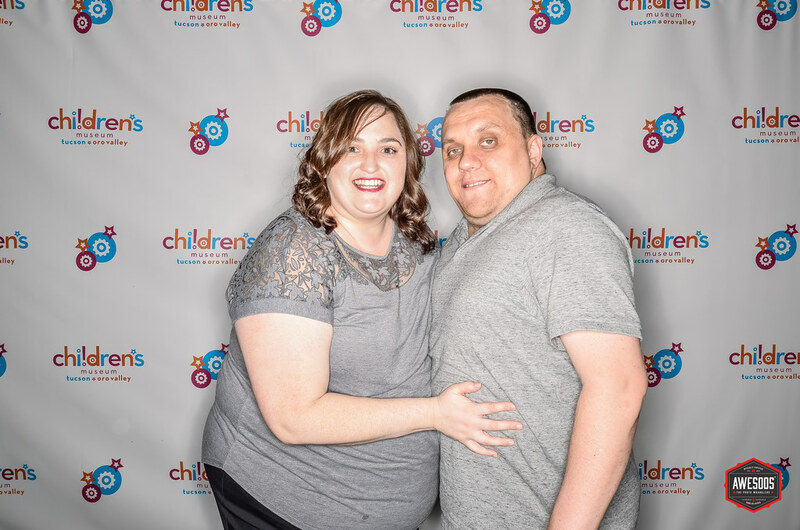 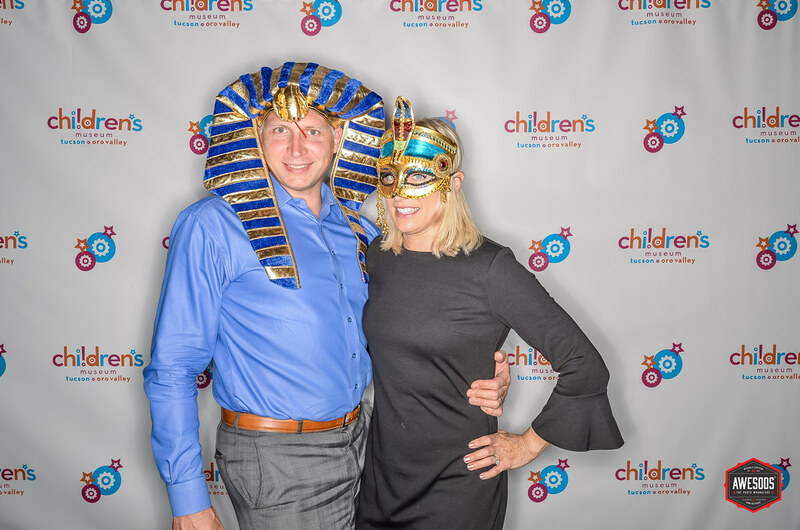 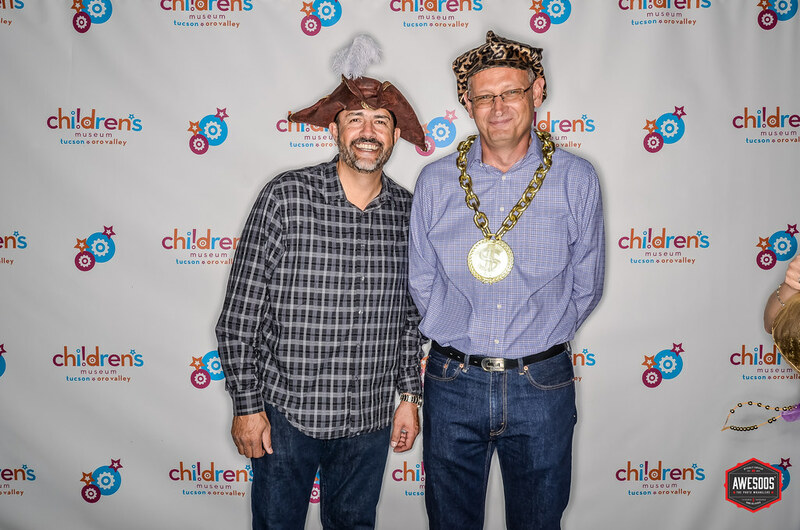 We started off the weekend with an incredible time at the Tucson Children’s Museum – “Evening of Play” event on Saturday, October 7, 2017 and you came to the right page to visit as we’ve got your links to your photos below! 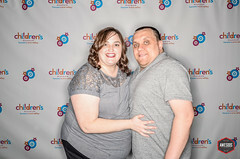 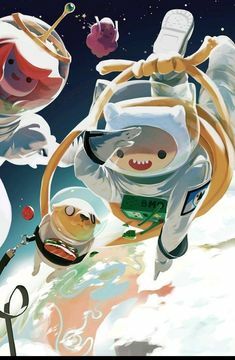 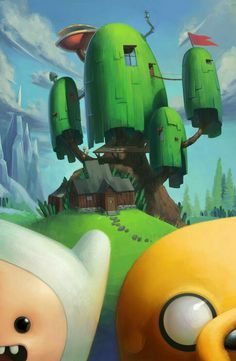 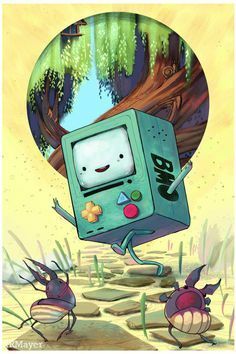 The photos are pretty beefy in file size and it’s going to take some time to upload, but they should be completely uploaded by late evening or sooner on Sunday, October 8, 2016. 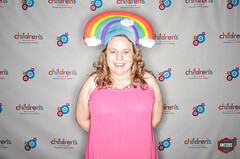 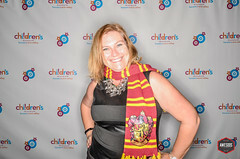 We hoped you joined us for another unforgettable Evening of Play and helped support educational fun in the community! 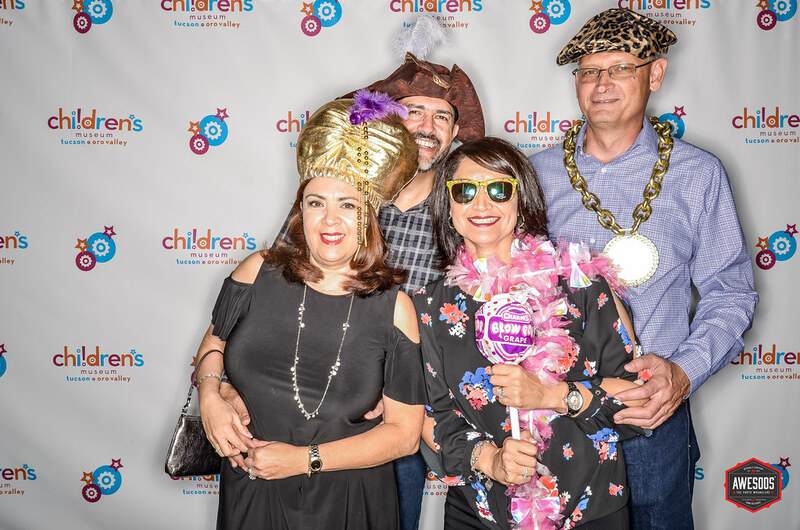 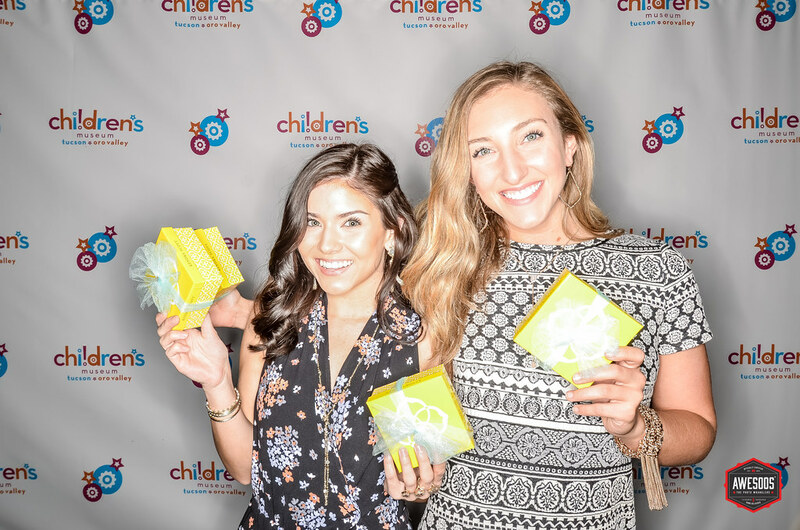 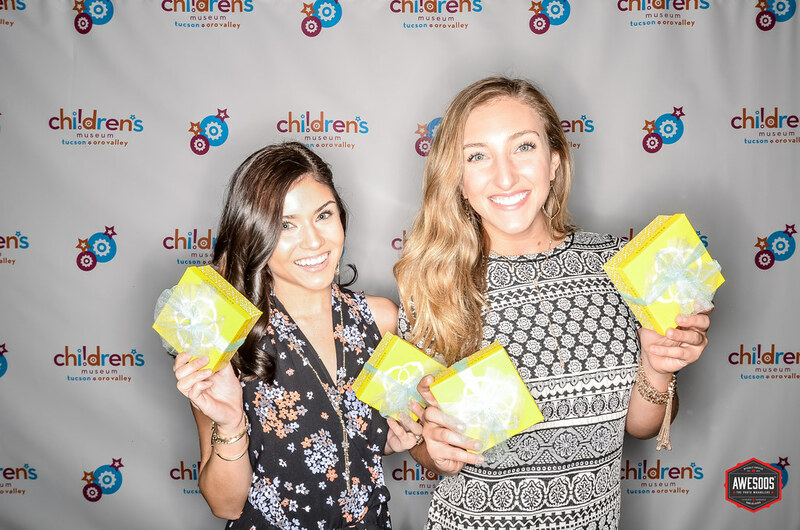 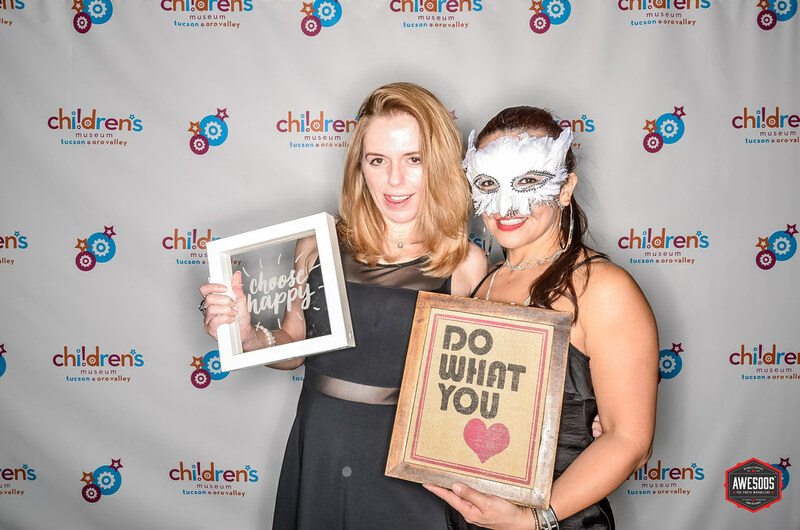 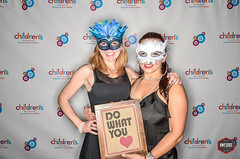 It was a grown-ups only evening at Children’s Museum Tucson featuring a sensory experience of live artistic performances, playfully inspired libations and savory culinary creations from some of Tucson’s most creative chefs. 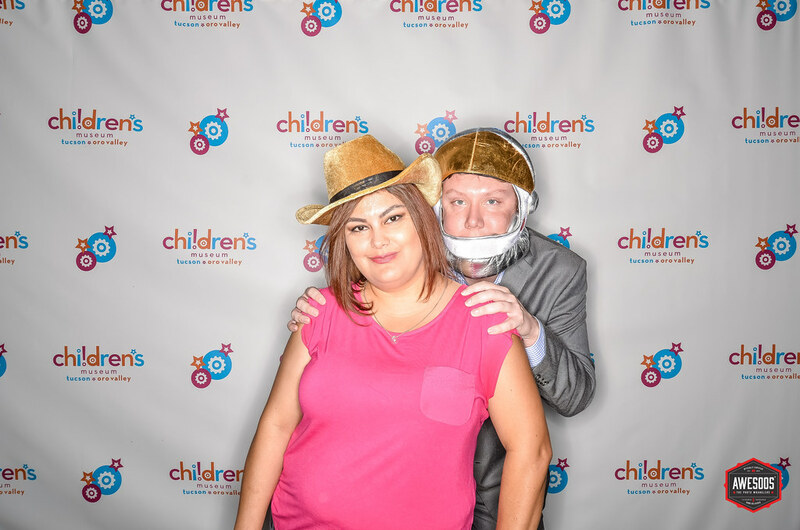 Special thanks to Autumn Rentmeester of the Tucson Children’s Museum for thinking of us and having us at their Evening of Play 2017 event! 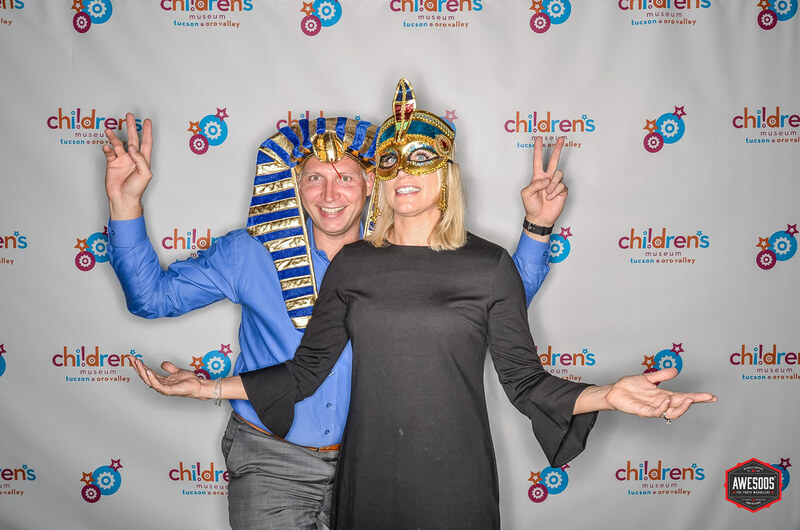 And another huge thanks to Team Awesoos (Jim Rundel, Meghan Aragon and the volunteers of The Children Museum) as they continue to amp up our photo playground to make it as lively as ever!